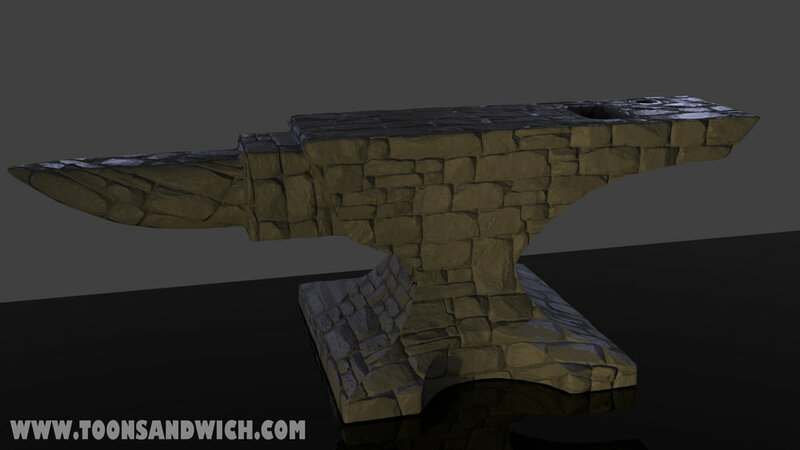 Thanks (once again) to Blender Guru’s AMAZING tutorial series, I’ve worked my way through modeling this anvil. A lot of complex shapes and interesting ways of looking at things go into such a seemingly simple object. Thanks to this series I’ve now learned more about modeling, Booleans, optimizing topology, normal mapping, 3D sculpting and UV unwrapping! There was also a lesson on baking normals in the last video of the series to optimize render times, but I found doing so lost some of the dented sculpting details—So I stuck with the original. 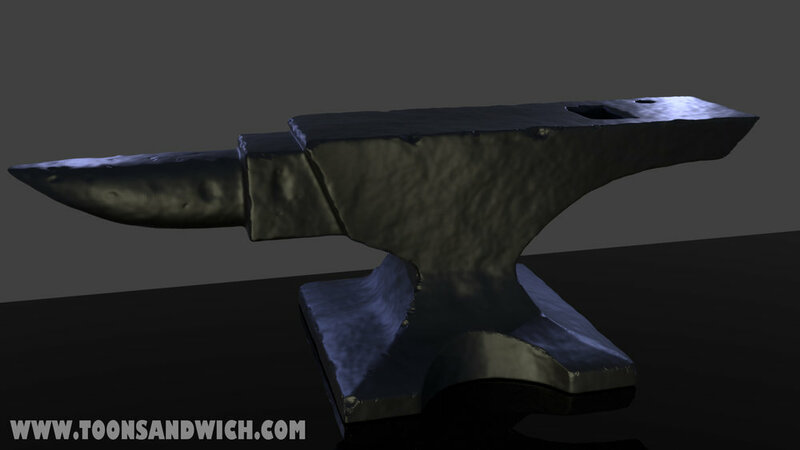 As with all of these tutorials, I won’t just leave this anvil here—but will add to them & make my own little entertaining image(s) with them as I learn more. So stay tuned for a gallery update! The beginnings of "The Sucker"
My FIRST blog post AND my FIRST 3D project!!! !